There is power in story. Join Melissa as she interviews fascinating people and provides a platform for sharing the stories that change our lives. Join Melissa as she talks with author and speaker, Stacey Thacker about thriving in times of great struggle. 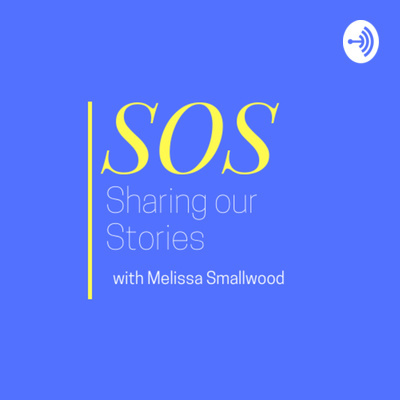 In this inaugural episode, host Melissa Smallwood shares the heart behind the SOS Podcast and then interviews the inspiring Kristy Sutton from thishardcalling.com. Join us as Kristy shares her stories of being a foster mom, running a nonprofit and being all that she was created to be. This intro provides what to expect from this podcast going forward as well as a way for listeners to be involved in each episode.